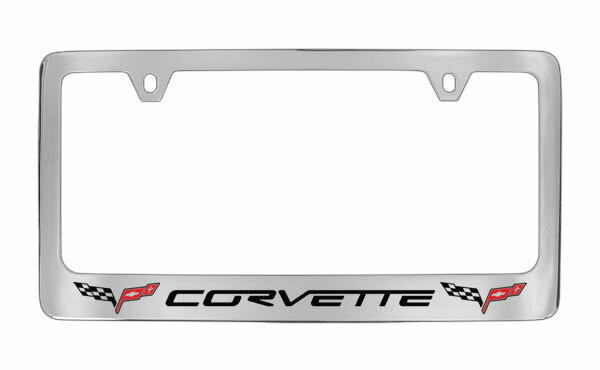 This 05-13 C6 Corvette Logo License Plate Frame will really dress up the back of your new Corvette. 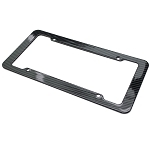 These License Plate Frames are manufactured from solid zinc, CNC machined for perfection, and then triple chrome-plated for a long lasting, durable finish that will never fade or rust. 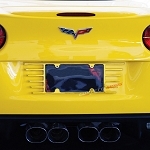 Comes with screw caps.